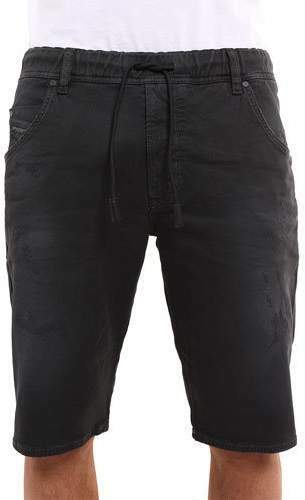 Diesel shorts in signature Jogg jean fabric. Five-pocket style. Hem hits at knees. Straight legs. 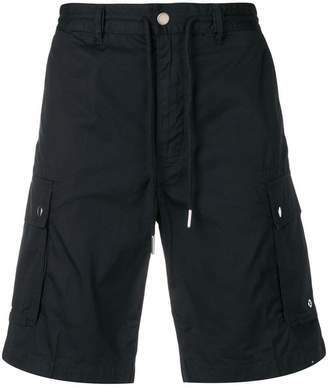 Drawstring waistband. Cotton/polyester/spandex. Imported.